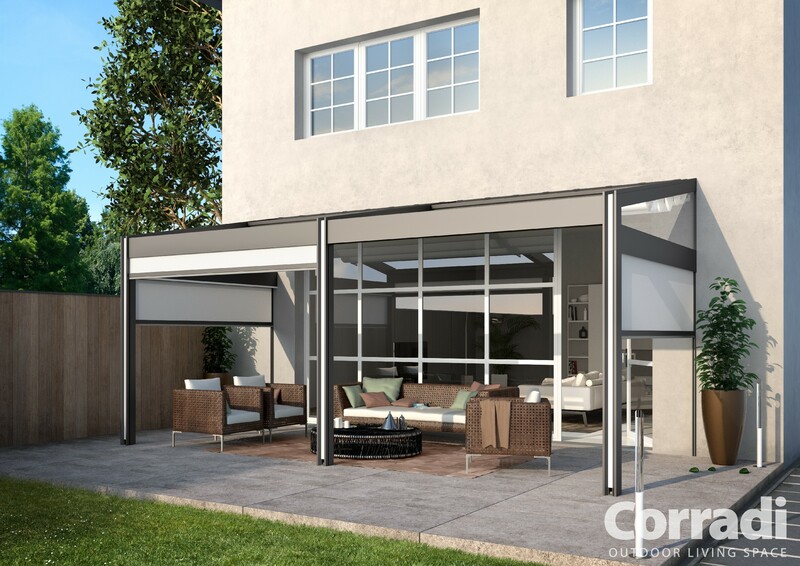 We may not be able to control nature’s elements, but we can help you weather them. 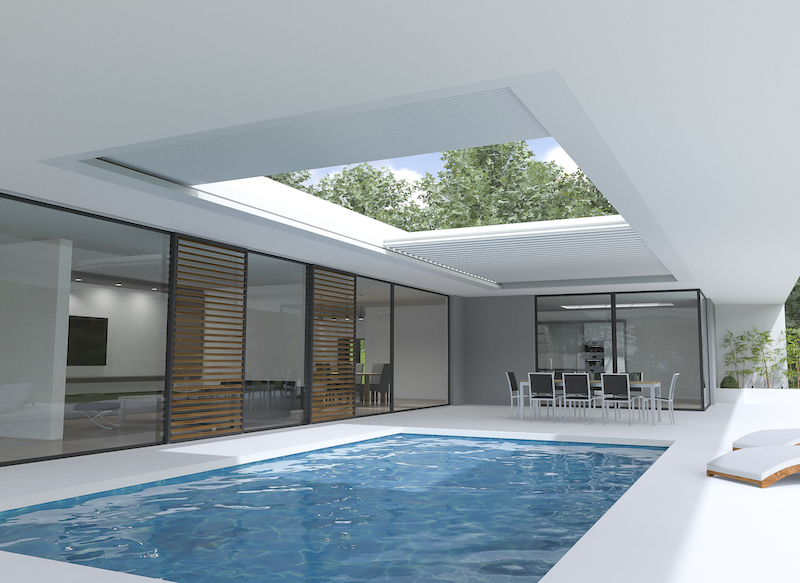 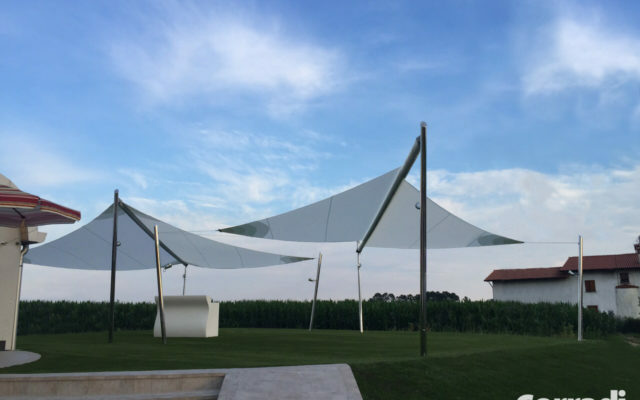 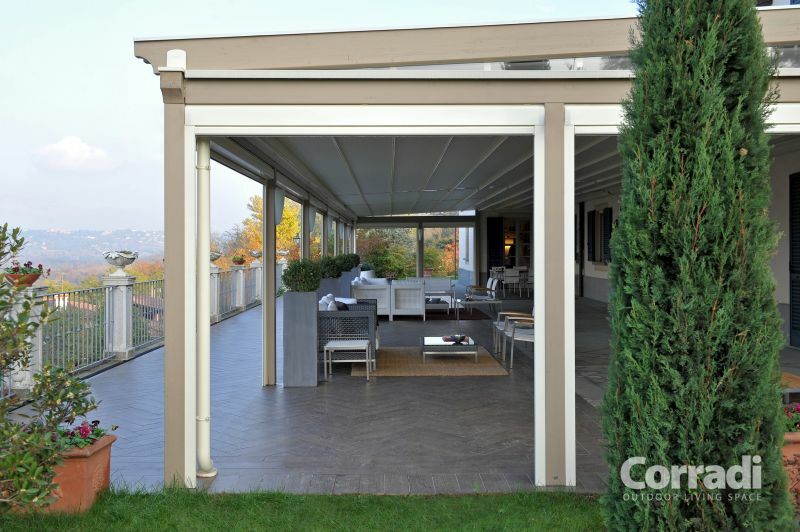 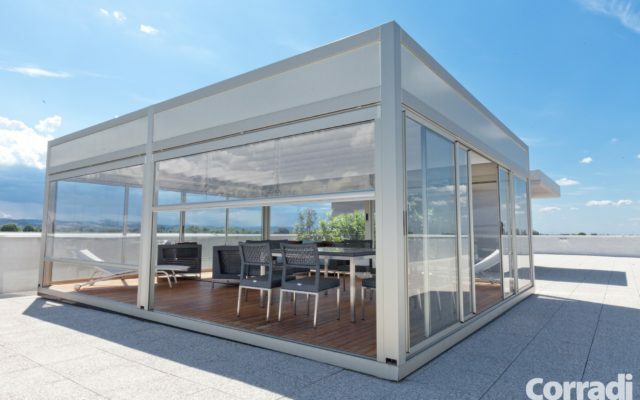 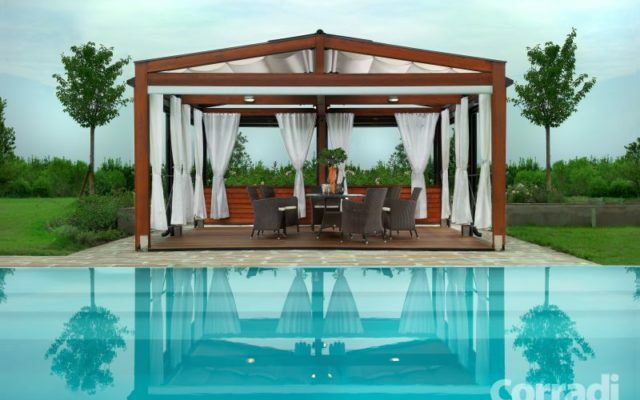 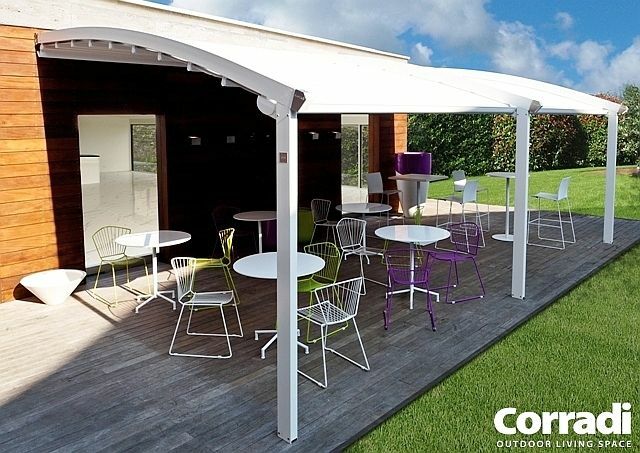 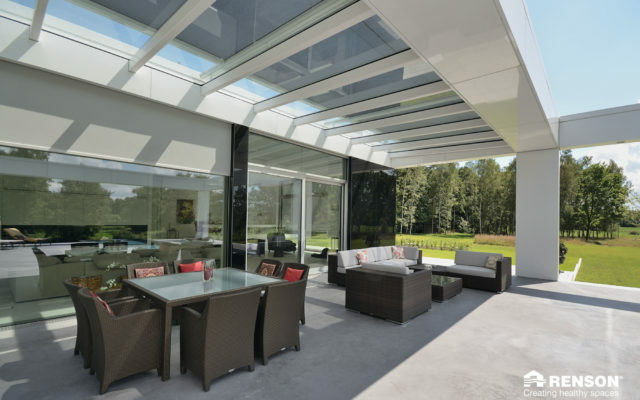 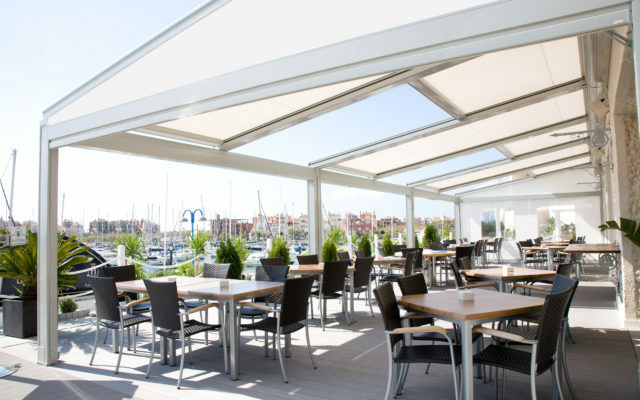 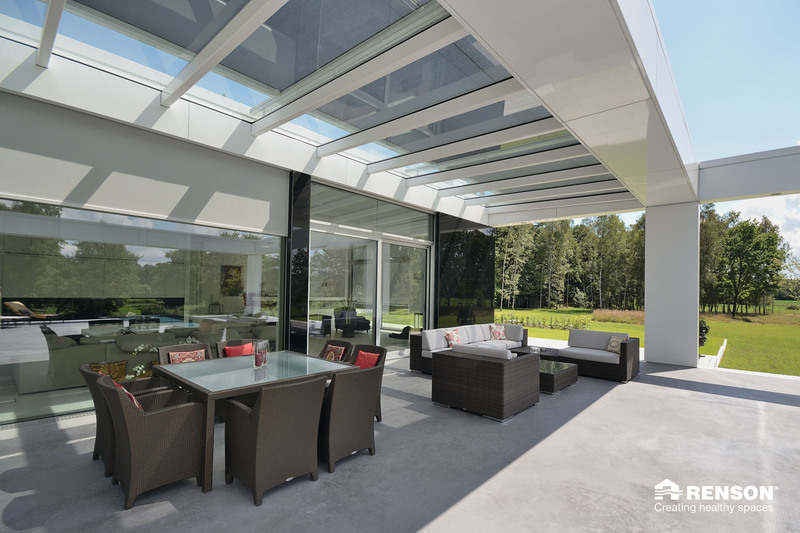 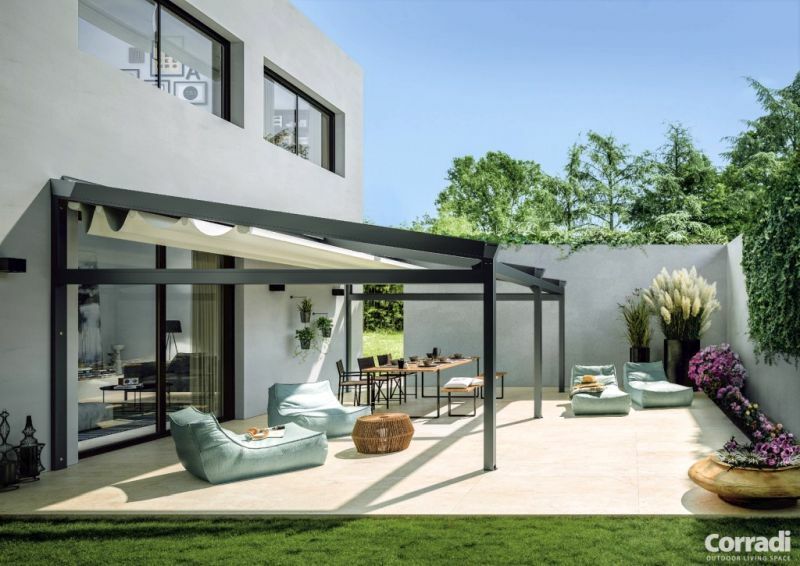 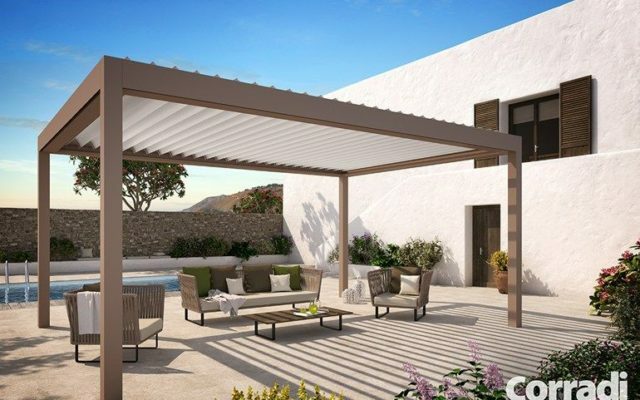 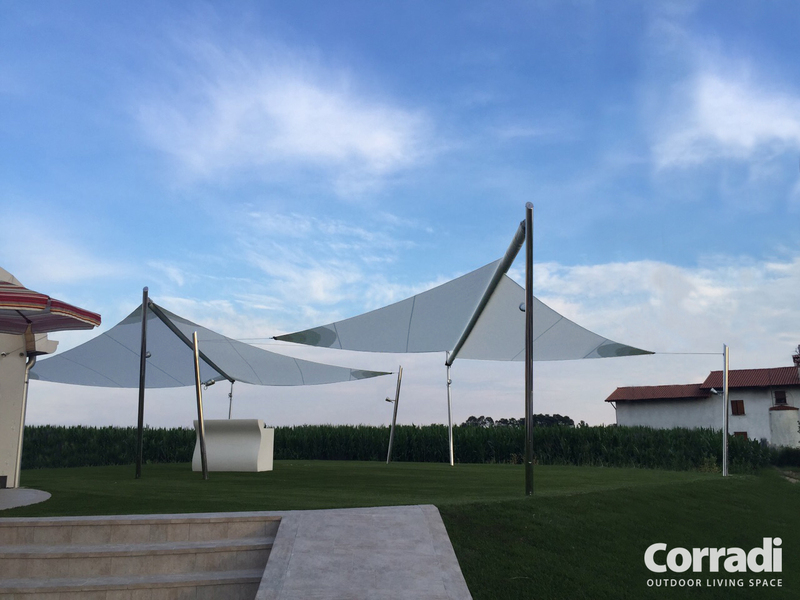 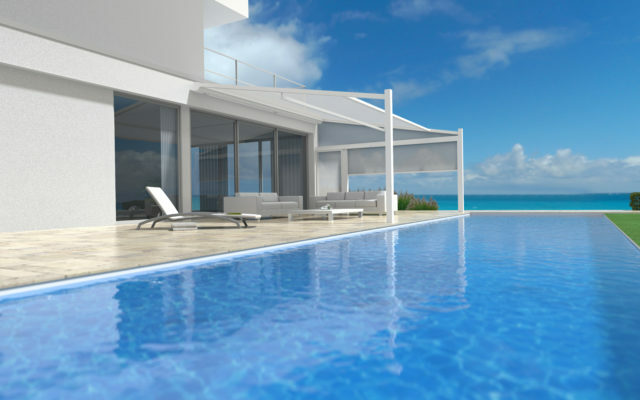 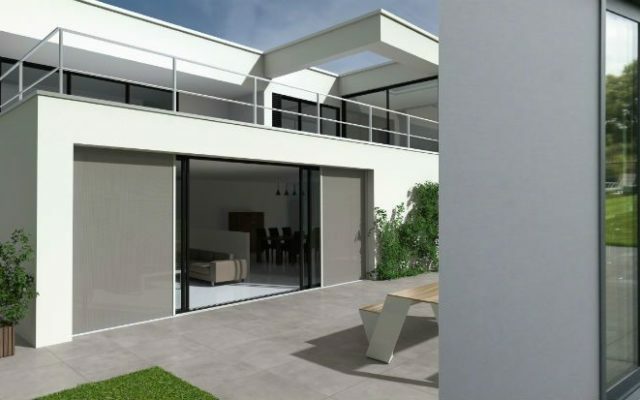 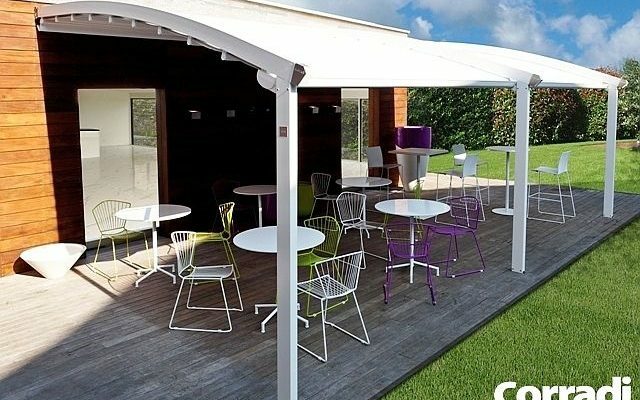 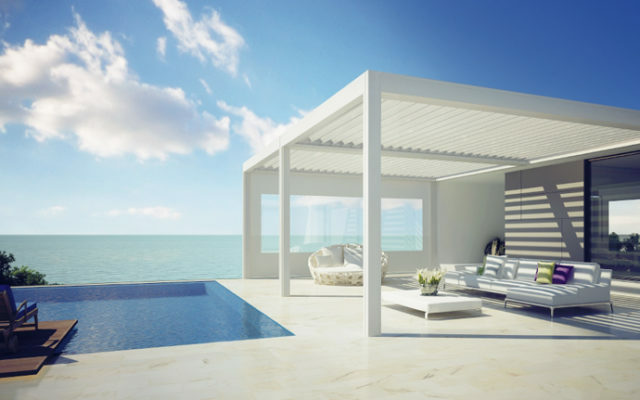 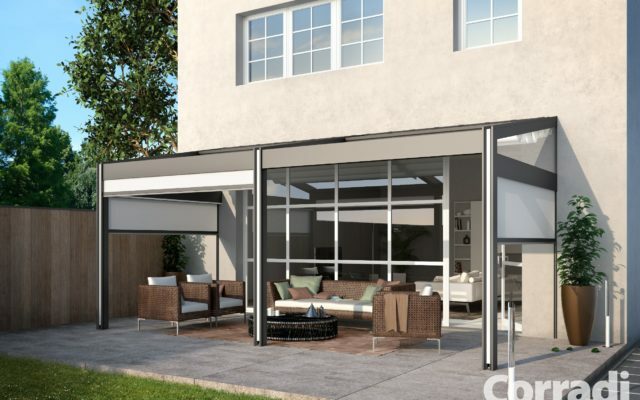 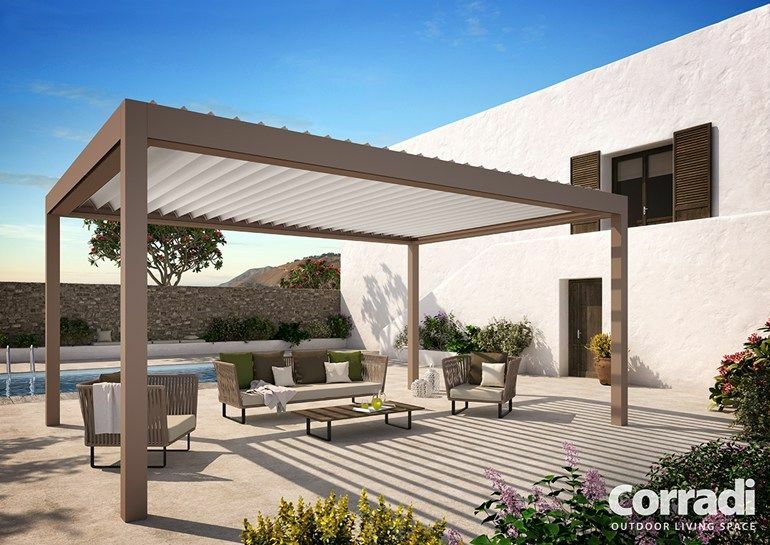 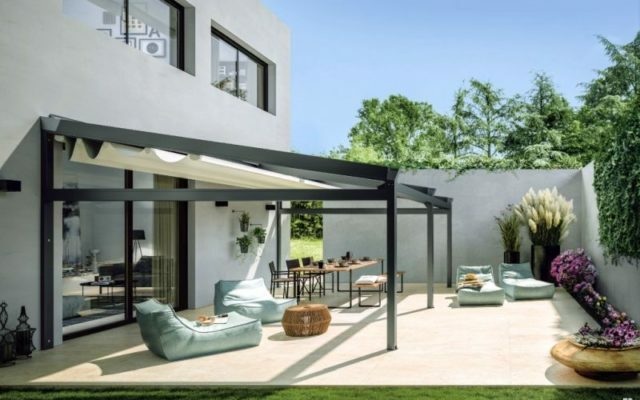 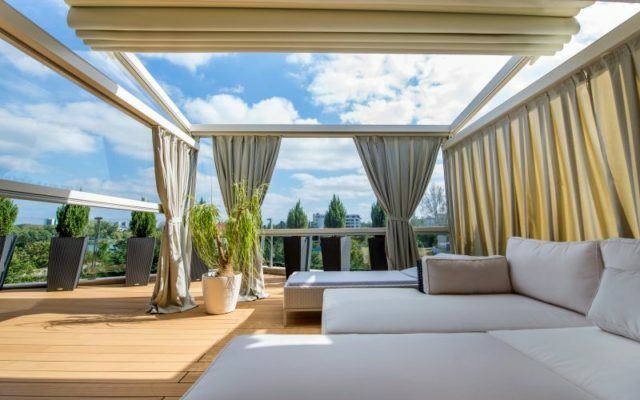 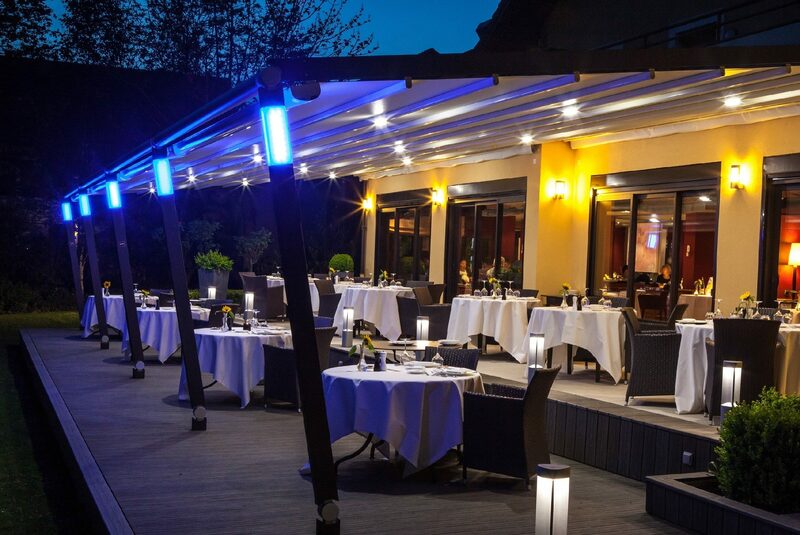 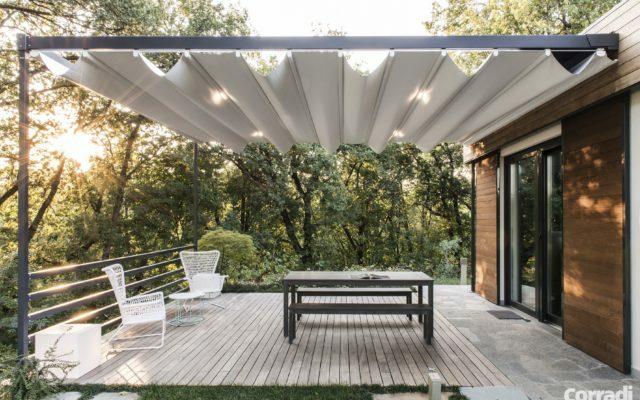 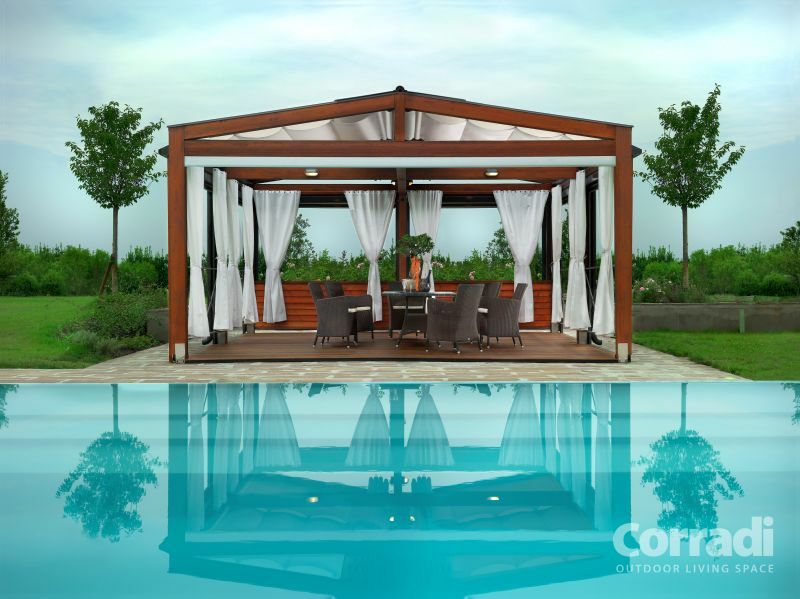 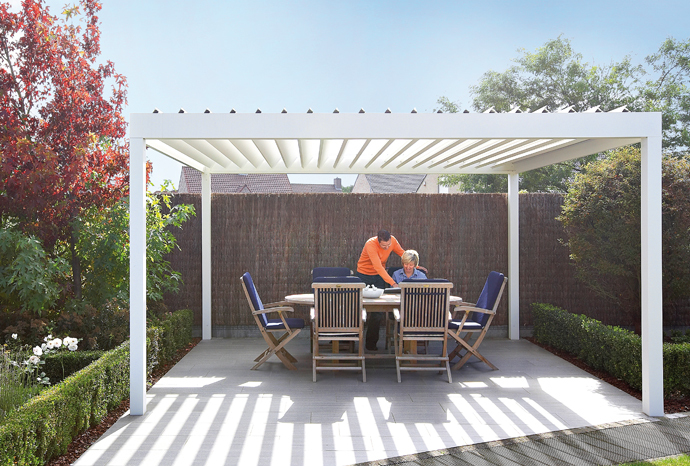 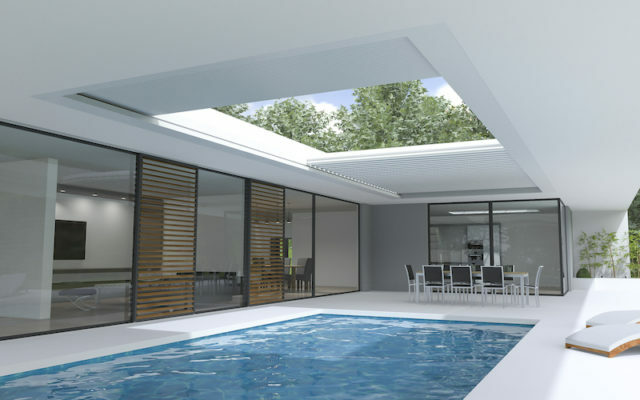 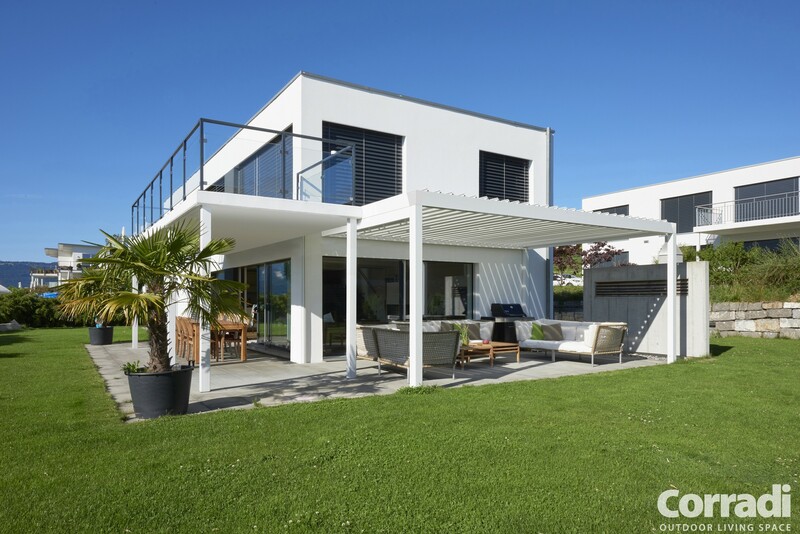 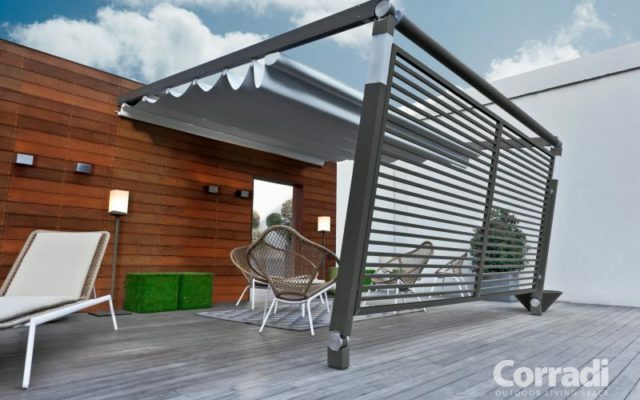 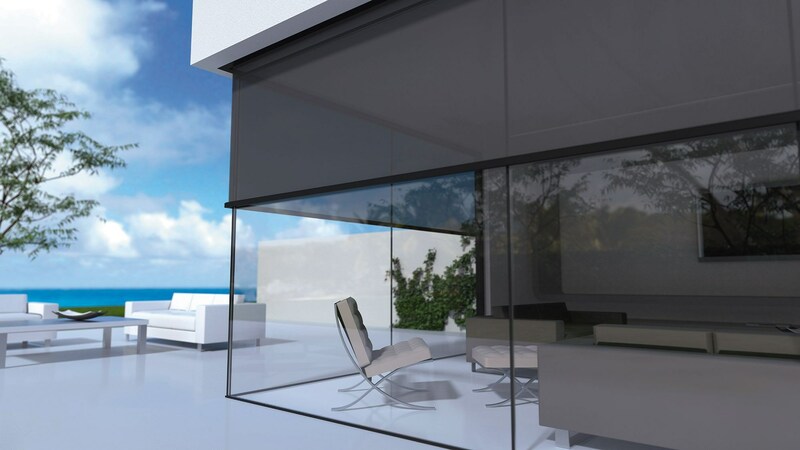 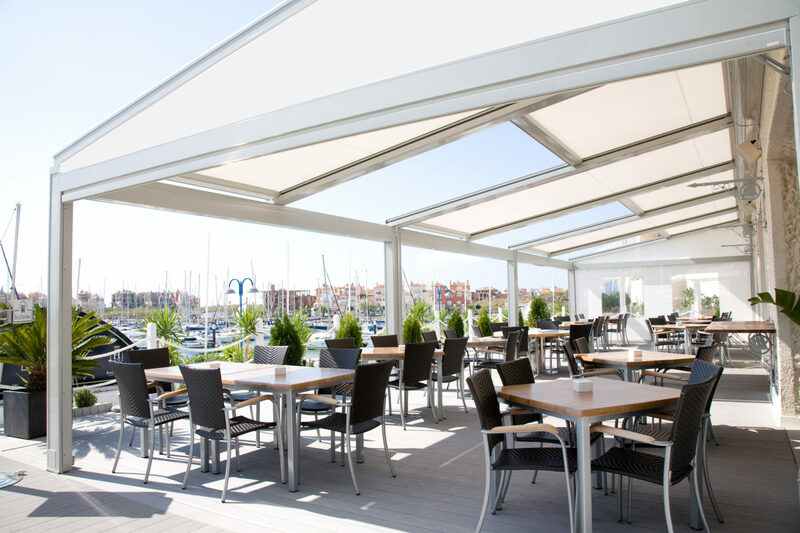 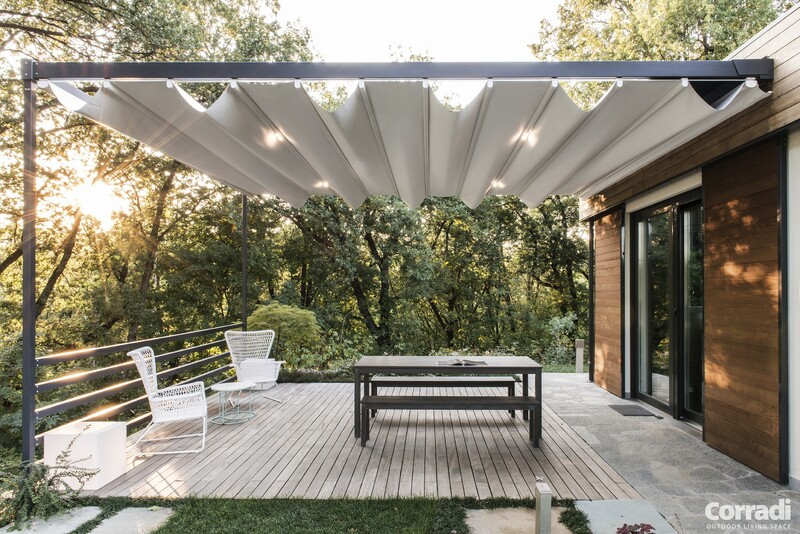 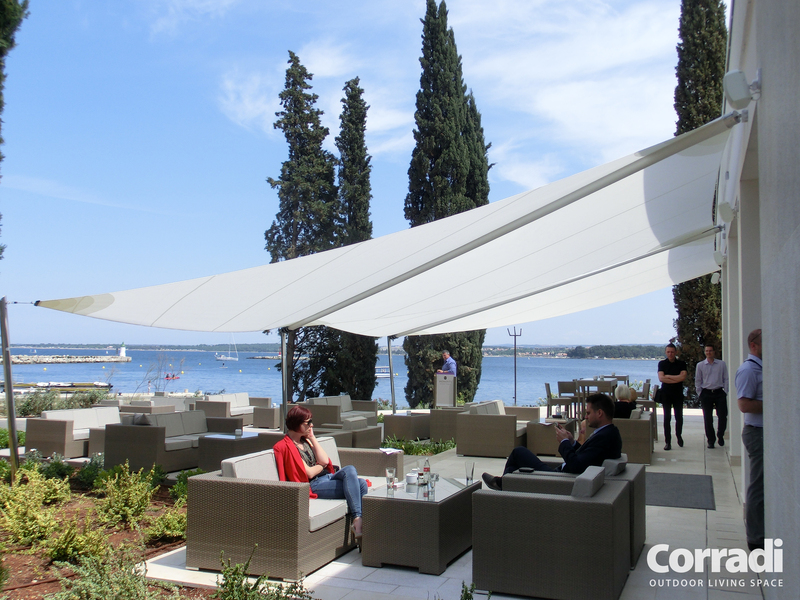 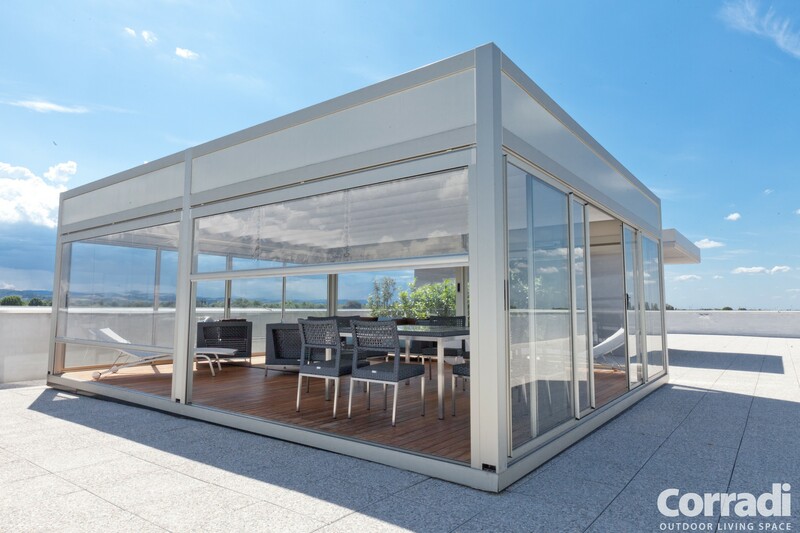 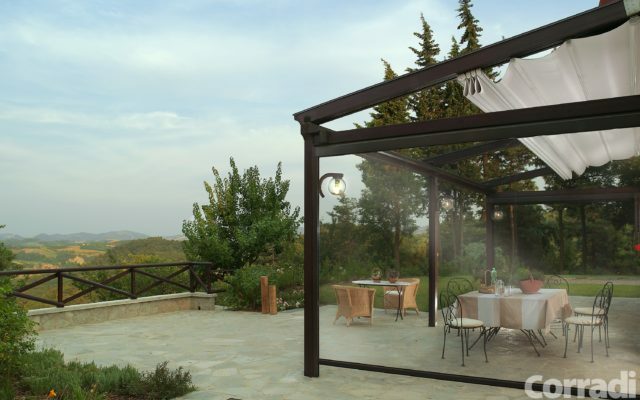 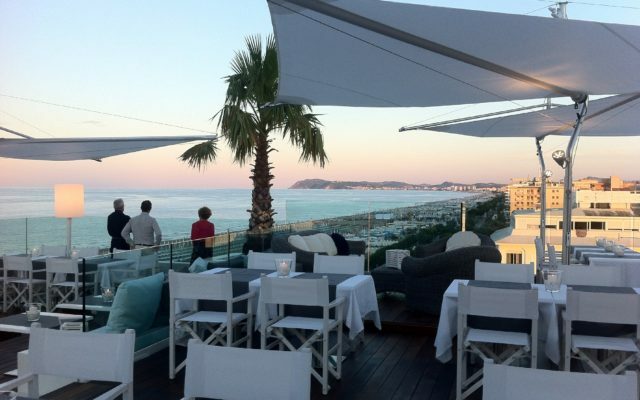 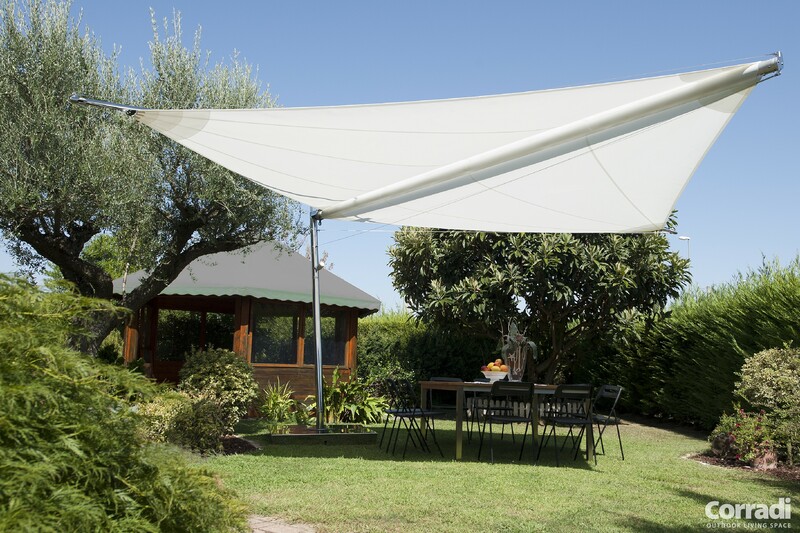 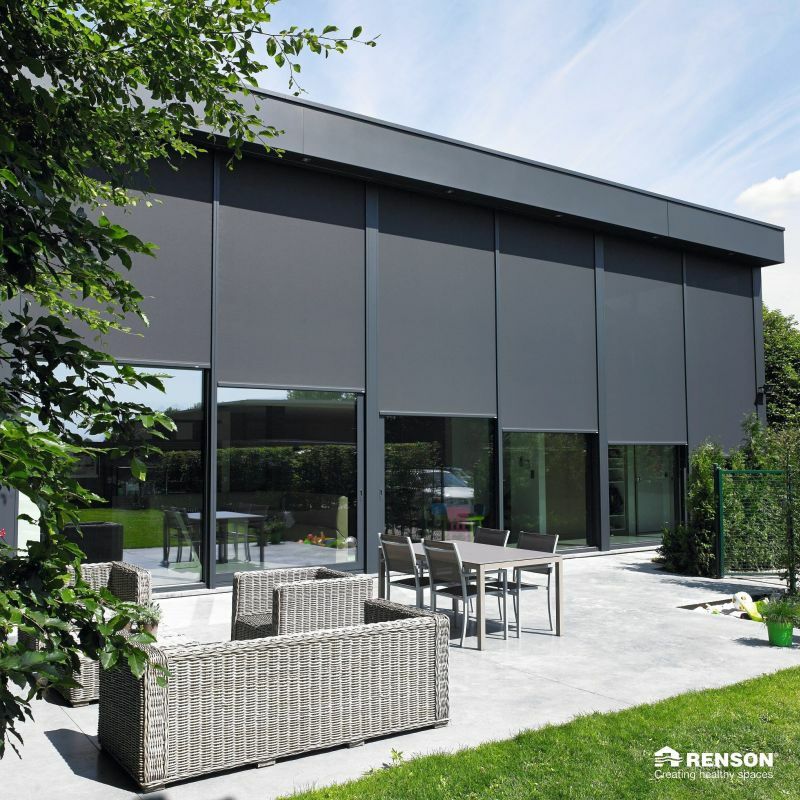 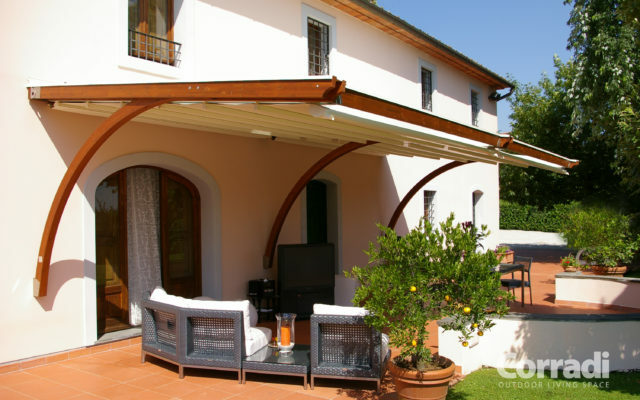 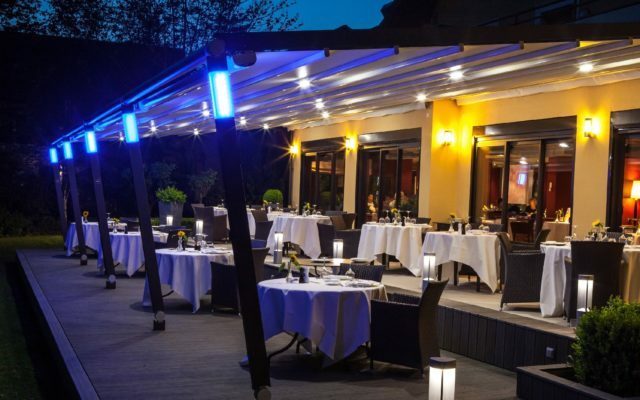 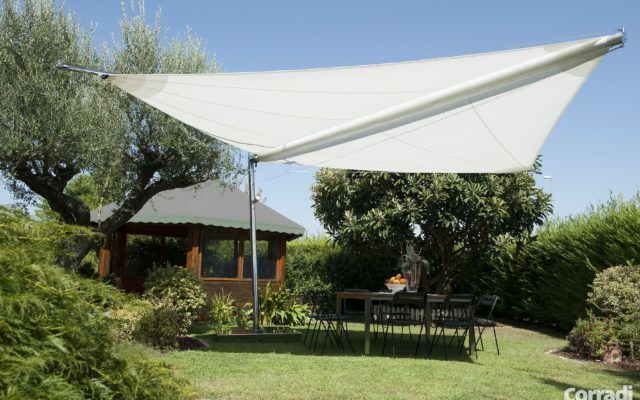 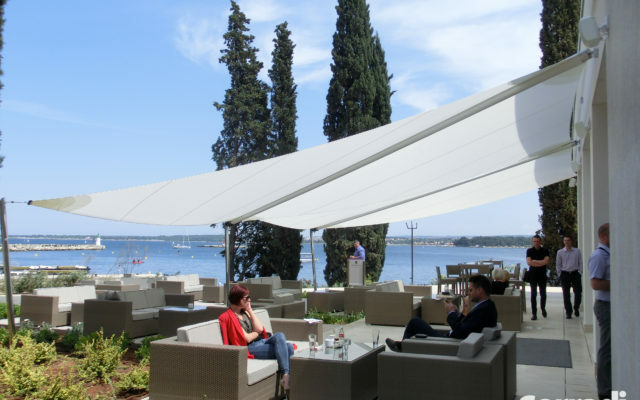 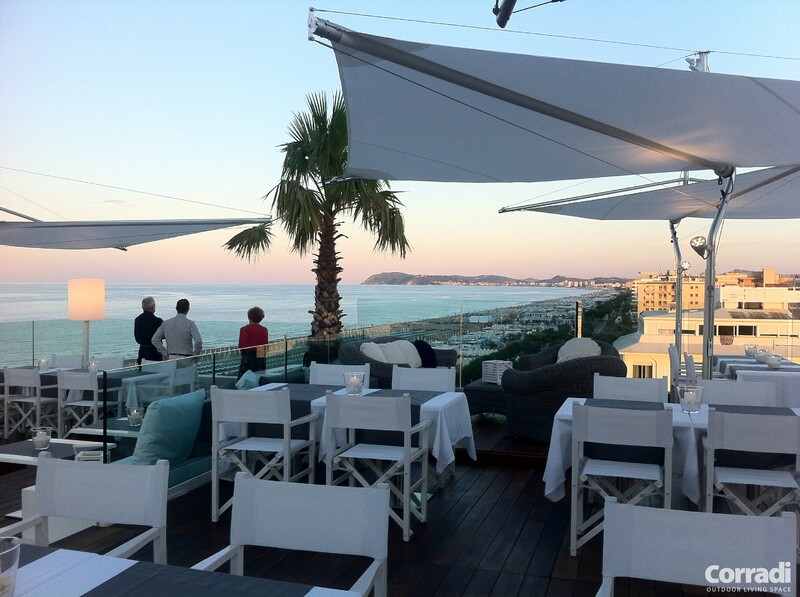 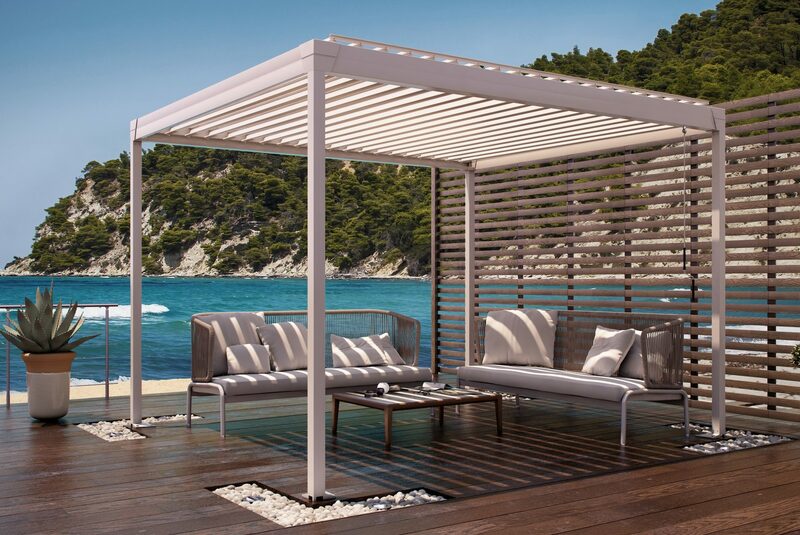 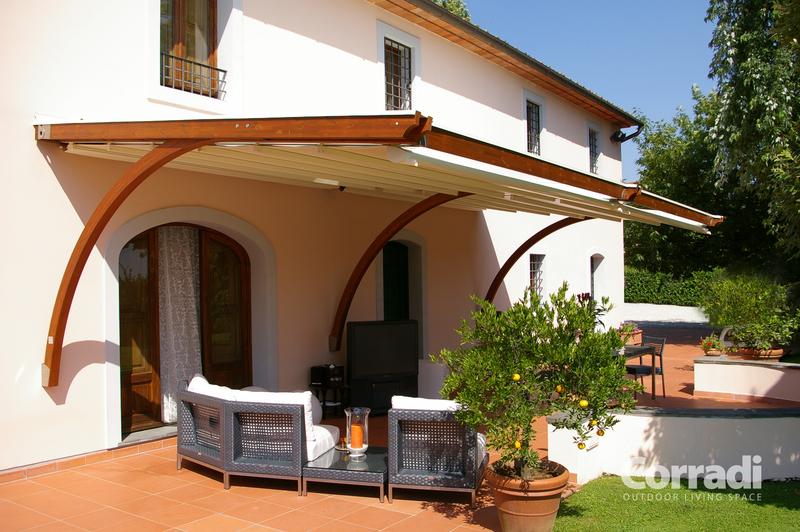 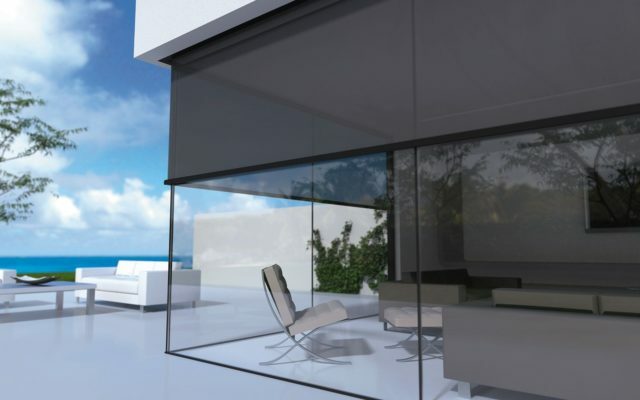 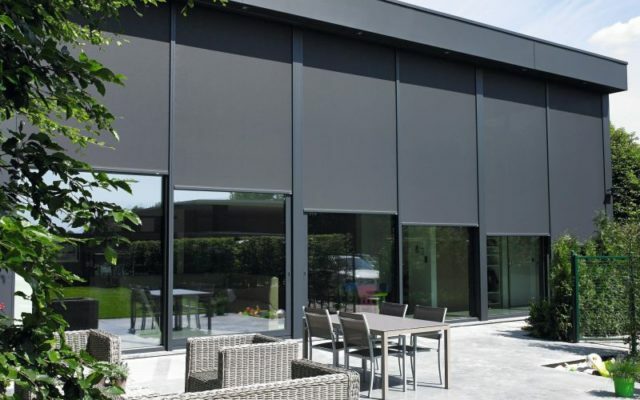 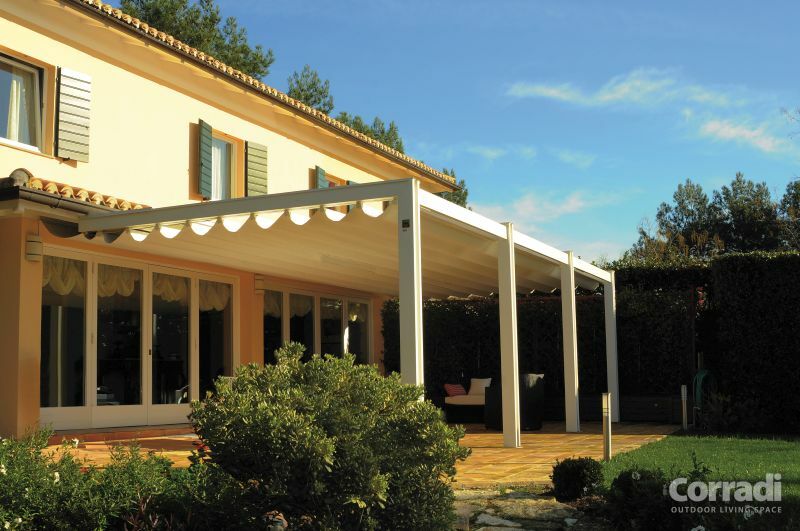 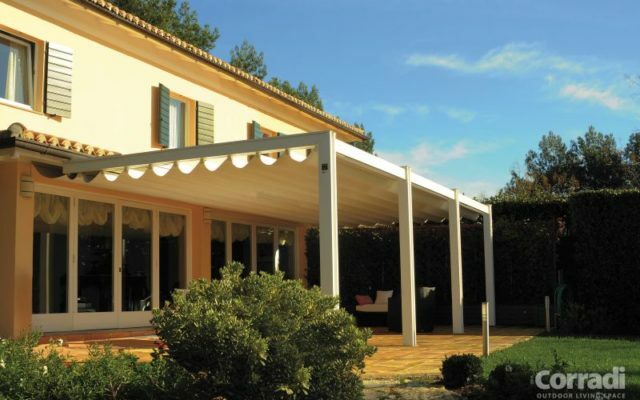 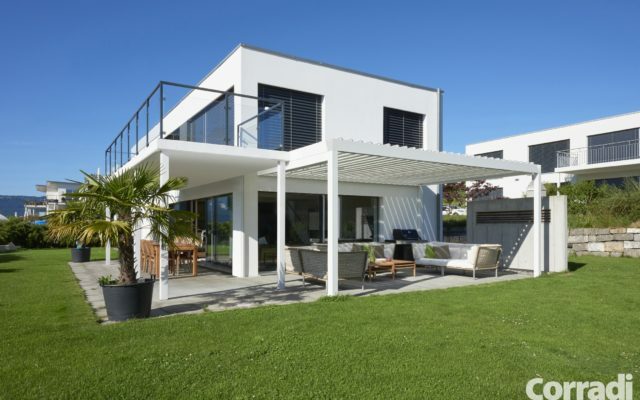 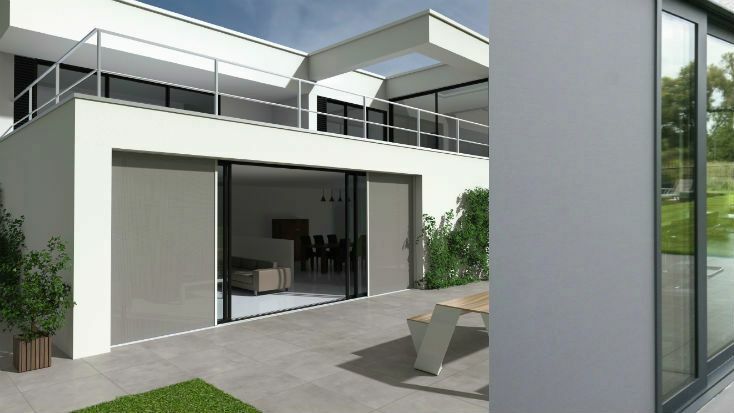 From stylish awnings that transform your outdoor area into a welcoming haven to high-tech designer sun sails and closures, Proshade has the right product to suit your discerning taste. 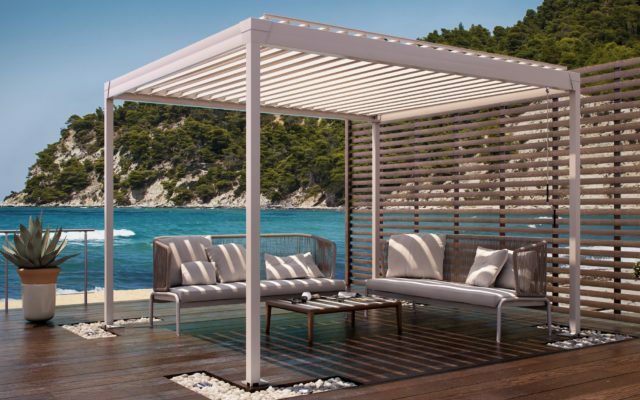 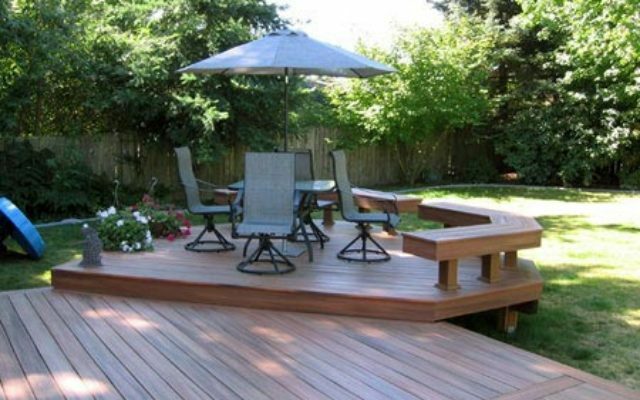 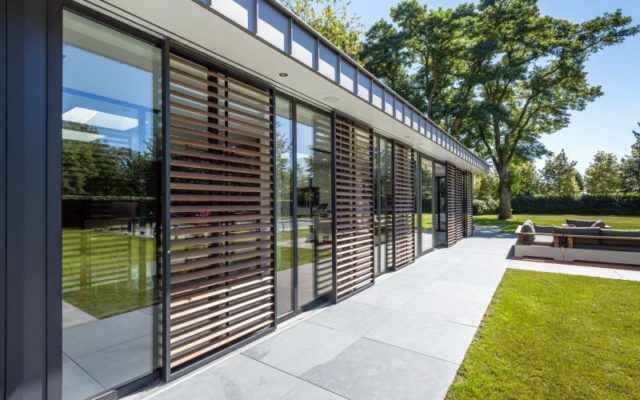 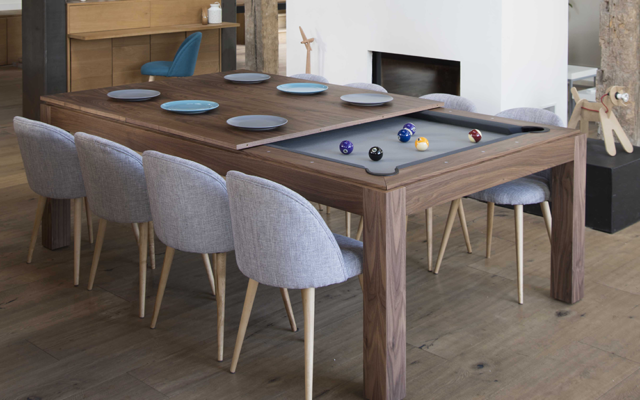 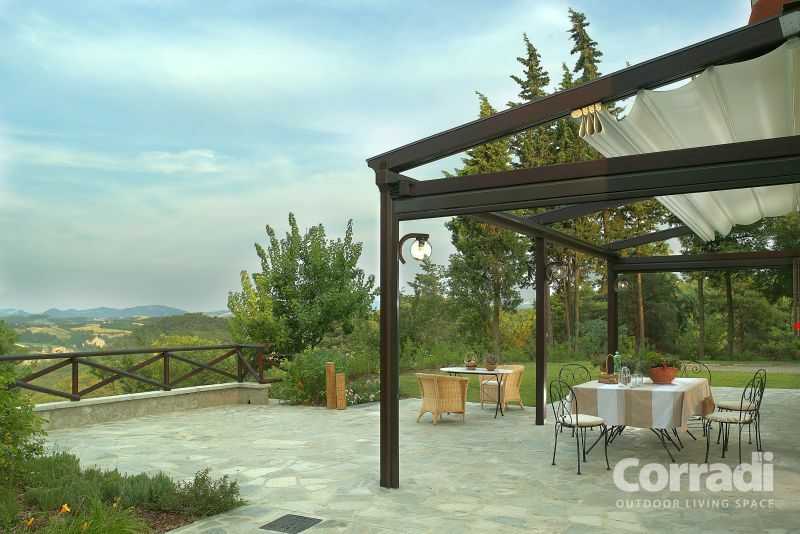 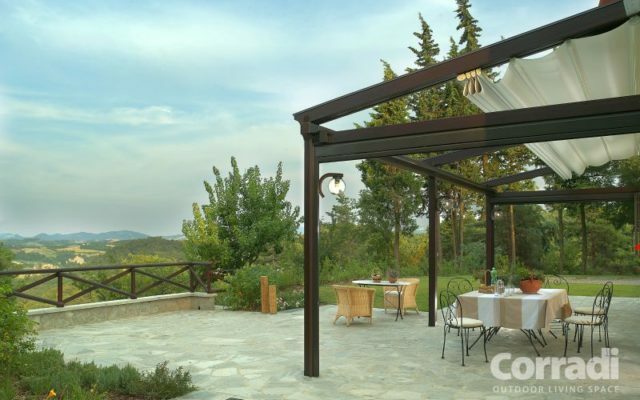 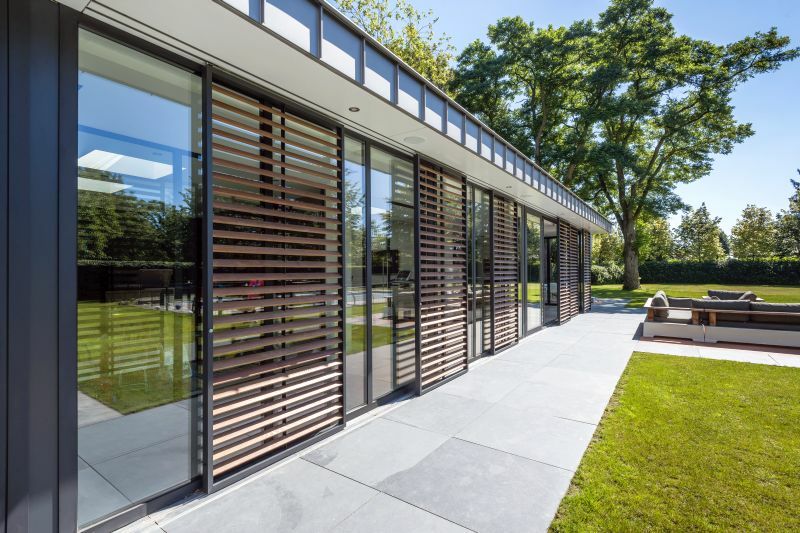 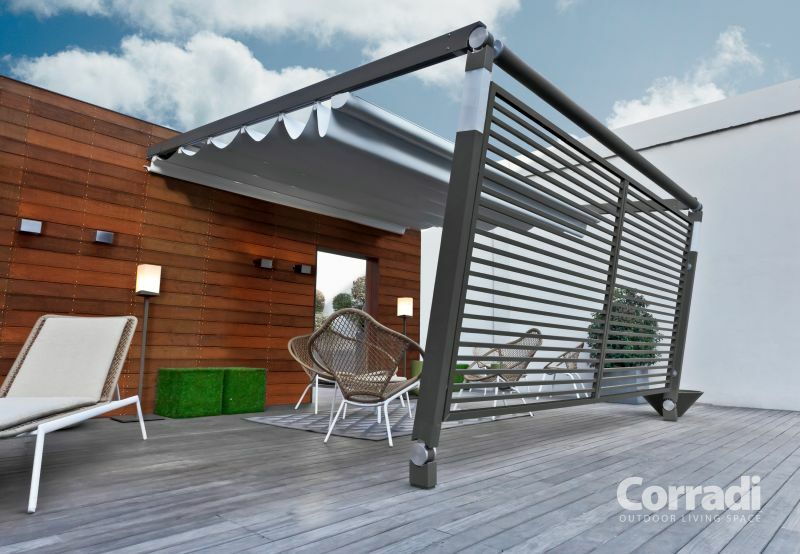 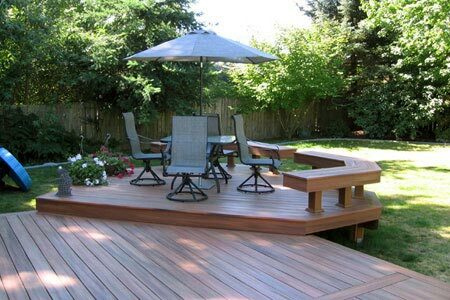 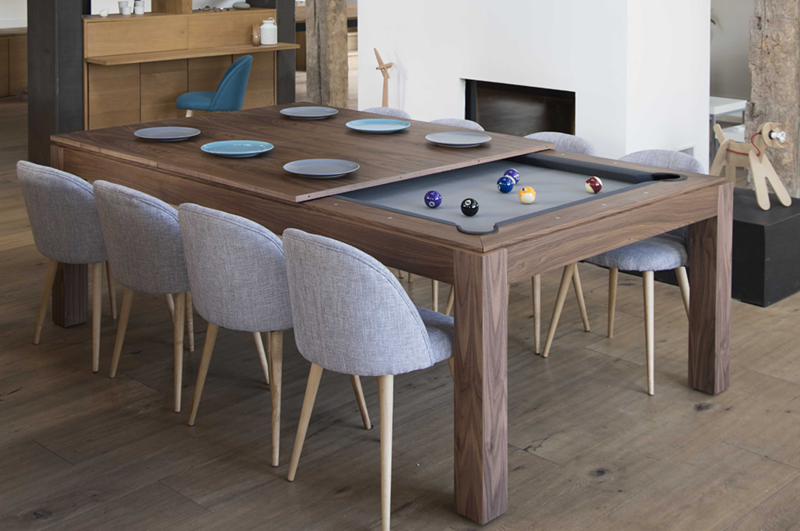 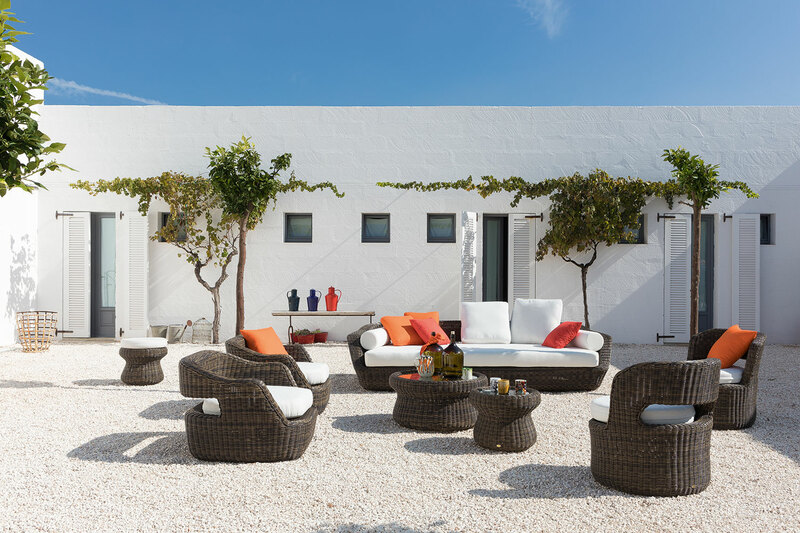 In addition, we offer a range of all weather decking, stylish furniture and accessories to transform your outdoors from ordinary to extraordinary.